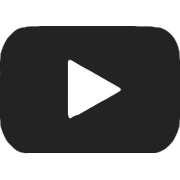 Rack Room Shoes is the one-stop shop for your family’s footwear needs. The brands they love, plus 50% off your 2nd pair, with services to fit the way you shop. 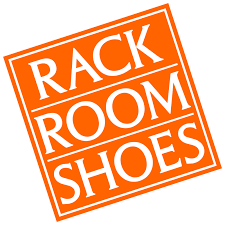 Join Rack Room Shoes Rewards to earn dollars toward future purchases, plus enjoy exclusive previews and members-only offers.